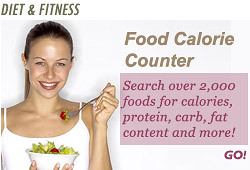 These healthy and satisfying bites are a dieter's best friend! 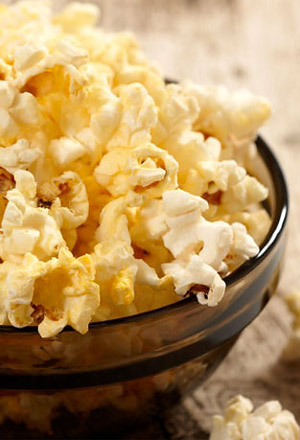 Plain popcorn is surprisingly low in fat, high in fiber content, and contains only about 30 calories per cup! For the healthiest popcorn, compare brands and choose those with the least salt.